This series has evolved from the author's many years’ teaching practice of Chinese as a Second Language. 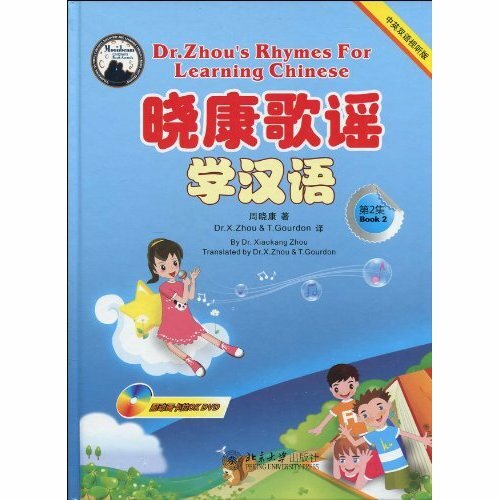 With 25 rhymes and songs presented in the book and DVD (students can sing along with Karaoke and cartoon) and MP3, students can learn Chinese more effectively. The series has the following features: relevance, simplicity and rhythmic content. Ages 4-12.